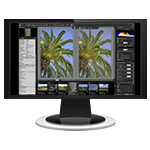 SILKYPIX Developer Studio 6 and SILKYPIX Developer Studio Pro6 add many new features. Not all features are available in both products. Check the new features list here to see if a new feature is available in SILKYPIX Developer Studio 6, SILKYPIX Developer Studio Pro6 or both. 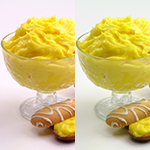 SILKYPIX introduces improvements to both the image processing engine and overall responsiveness. This function allows you to view the designated folder and automatically read to SILKYPIX when data is added there. 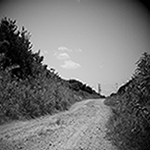 New NR5 noise reduction algorithm improves the quality of images when reducing noise. It is possible to set marks (Develop marks, user marks, etc.) 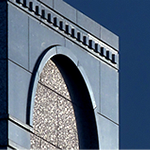 from the status bar. 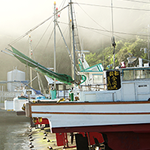 Adjust bright sections and dark sections of your images using Dodge and HDR functions. 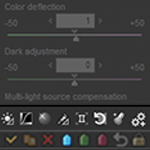 Spoit tools such as the exposure bias tool, gray balance tool and black level tool work with thumbnail images. 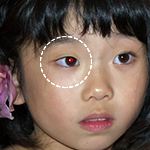 Use the new Red Eye Correction Brush to fix red eye problems caused by flashes. Edit each adjustment even when multiple images are selected. 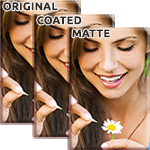 Use effects tools to find and improve skin tones, blemishes and other skin details. 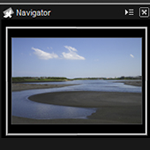 Navigator provides a preview screen for rapidly navigating your image. 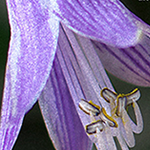 Take control of emphasis and sharpness of details by adding noise. New three column layout option makes the most of wide LCD monitors. 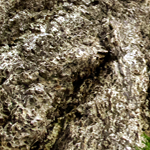 Automatically recognize photograph histogram and set level for shadows and highlights. 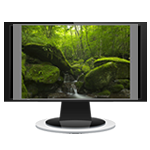 Switch between any view to a full screen preview with multi-monitor support. 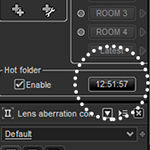 You can now set the preview screen for unsharp mask as set for JPEG / TIFF output or printing in the past. 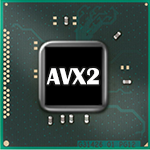 AVX2 with compatible Intel processors provides better performance on Windows . 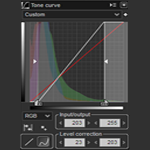 Change the center of corrections to shading using peripheral dimming. 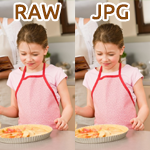 RAW images and JPEG / TIFF images with the same name can be displayed individually. 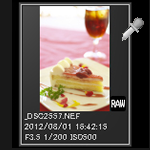 Preview how your photo will appear using Print + Paper ICC profile. Make changes - a lot of them. All edits are saved in separate files. When your photo is perfect, then develop it into a new image. 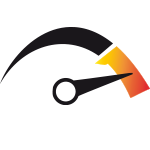 Each version of SILKYPIX adds new tools and improves existing tools. No gimmicks to get you into a cloud or ecosystem. Camera manufacturers trust SILKYPIX. It supports more cameras, and gets updates faster from camera makers.